When not attended to promptly, wind, hail, lightning, and ice storms can all cause severe property damage and impair the structural integrity of your home. 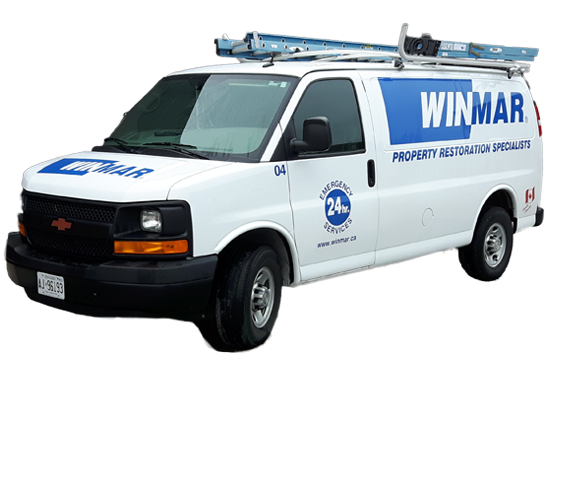 WINMAR® is ready to help. Contact us today about a quote.